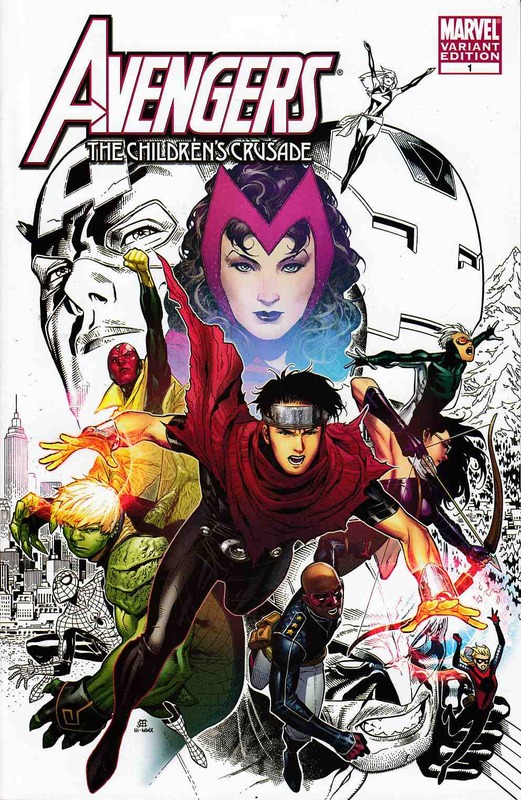 The Young Avengers return in an epic, bi-monthly Marvel maxi-series by series creators Allan Heinberg and Jim Cheung. When Wiccan's reality-altering powers begin to rival those of the Scarlet Witch, the young hero sets out on a quest to find her that spans the Marvel Universe and pits Wiccan against both the Avengers and the Young Avengers. But will Wiccan's desire to solve the mystery of his parentage be his salvation or his undoing? This self-contained Marvel maxi-series reintroduces and redefines the Young Avengers and the Scarlet Witch for the Heroic Age and is essential reading for any Avengers fan.